Square Cutters 3 Piece Set. Each of the sets contain 3 different sized metal cutters with sizes from approx 2 - 4 cm. 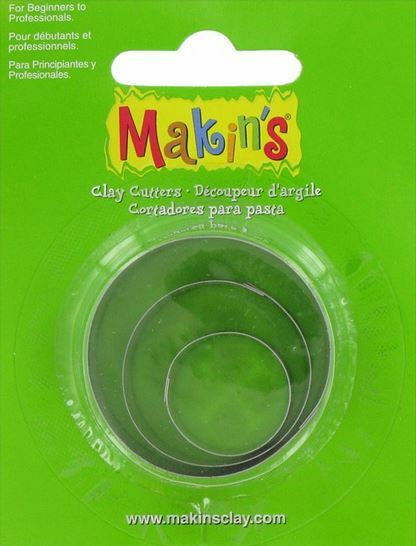 Suitable for various craft clay uses e.g. 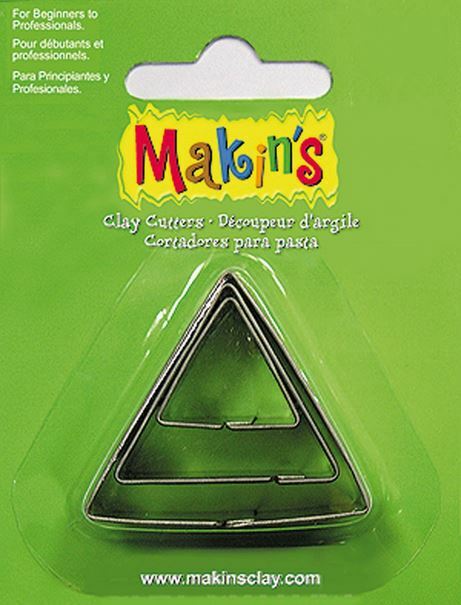 Tradional Clay, Metal Clay, Polymer Clay and Air Dry Clay. Also suitable as miniature cookie cutters for baking and sugarcraft.